Ventana Discovery XT Slide Stainer PCB Power Circuit Board 051-62449-106A5 . New Life Scientific, Inc. 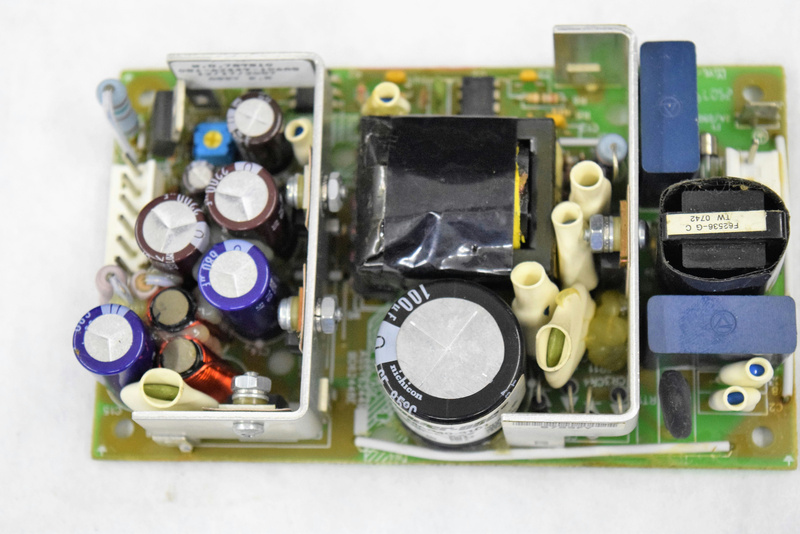 This PCB Power circuit board was removed from a Ventana 750-701 Discovery XT Automated Slide Stainer. The equipment is show in the photographs for reference only. The Power Board was confirmed by NLS staff to have been used in a working environment with minimal wear.